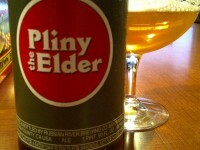 Pliny woes. I need a strong one. Lockin’ it up.